* 1. 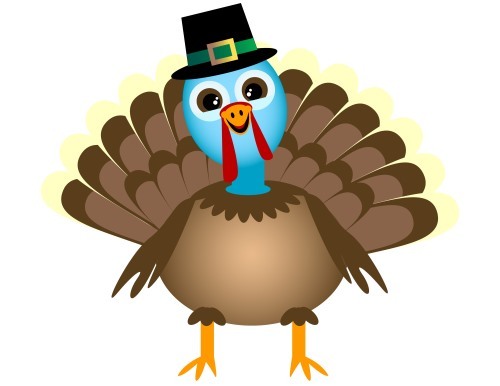 Thank you for your interest in providing feedback on SaveThanksgiving.net. This survey will only take you a few minutes to complete.